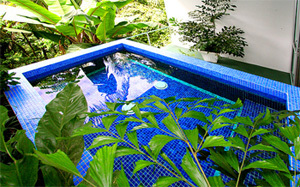 Below, you can find some of Casa Elsa's reviews and testimonials from previous visitors. "Casa Elsa is colossal. It's also very special and a touch surreal." "While nature might provide the jungle floor show, this property has to be the most unique way to experience what nature has to offer in Manuel Antonio." "This was the most spectacular property we stayed at this year: four storeys high, with no exterior walls (only walls for the bedrooms), it was open to all the elements, which was wonderful - except when it rained, but even then it was like nothing we'd ever experienced before. 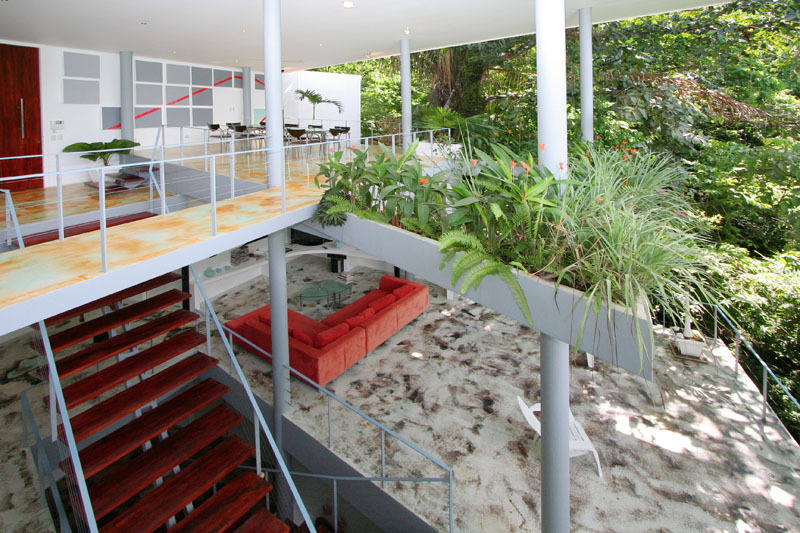 Each level provided a different experience: the top level (which was home to the kitchen and dining areas, infinity pool and terrace) looked over the jungle canopy; the second level (where the living room and two bedrooms were) looked into the canopy; and the third level (where the rest of the bedrooms were) had views of the jungle floor. The ground level was the staff residence. Yes, it also comes with staff! There is a concierge who arranged all sorts of activities for us, including a massage and spa at home! We also had visits from these cute little guys every day too, which made the stay here really special."